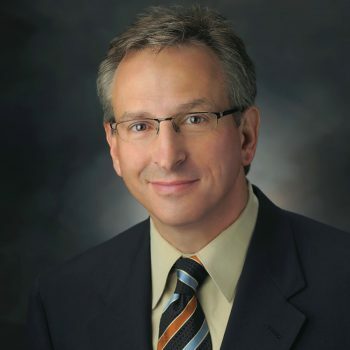 Dr. Bertler is a Board-Certified Dermatologist and a fellowship trained Mohs Micrographic Skin Cancer Surgeon. He has completed an intensive training program in skin cancer surgery and advanced facial reconstruction. His professional areas of interest are skin cancer detection/treatment and Mohs micrographic skin cancer surgery. The title says it all. I felt very confident that I was in good hands. Unfortunately I've had way too many Mohs surgeries with Dr. Bertler. He is very professional, has a great bedside manner and seems to really enjoy his work. My daughter had an opportunity to talk with Dr Bertler a while back and her comment was, "what a great guy!" I agree! My experience at Forefront was very positive with my appointment being on time along with the Dr. and staff being bering very friendly and professional. I was very pleased with the treatment I received at Forefront. Everything was on time and I was in and out with out any delays. Always nice to see Dr. Bertler and staff. He's the best! 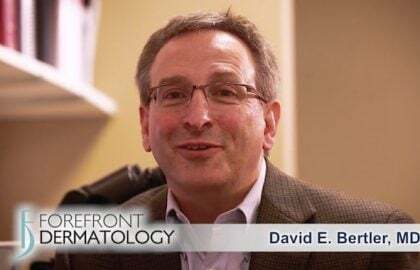 Dr. David Bertler is a consummate professional and gives excellent care to his patients. What a pleasure to have him as my provider. Always 100% satisfied with your services and your office staff!